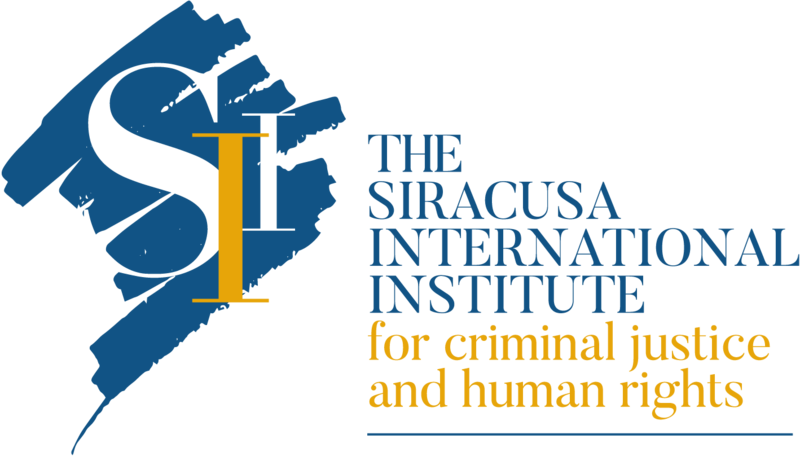 The President of the Italian Republic, Sergio Mattarella, will be in Siracusa on September 23rd at the memorial ceremony that the Siracusa International Institute for Criminal Justice and Human Rights will dedicate to its historic founder and president, Professor M. Cherif Bassiouni. Having passed away last year in Chicago at the age of 79, Professor Bassiouni was the founder and President of the Institute for more than 40 years. 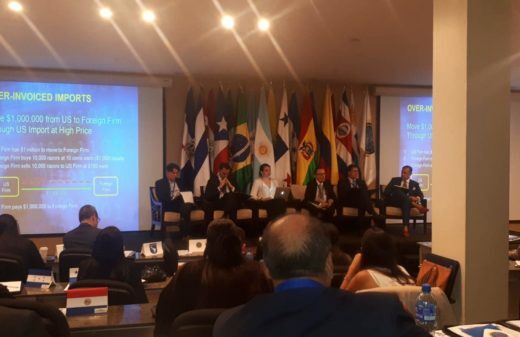 He is considered around the world as the “father” of modern international criminal law, as well as one of the main founders of the International Criminal Court. 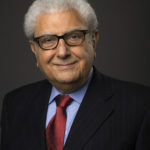 Professor Bassiouni was appointed to several United Nations commissions of inquiry on mass violations of human rights. He received honorary citizenship from the city of Siracusa in 1987 and was a candidate for the Nobel Peace Prize in 1999 for his pledge to support international criminal justice and for the creation of the International Criminal Court. 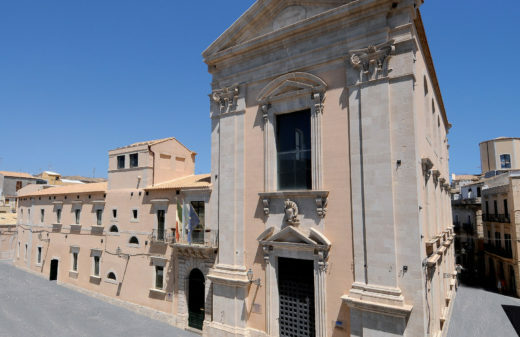 Next Sunday’s ceremony will begin with opening remarks given by Judge Jean-François Thony, President of the Siracusa International Institute for Criminal Justice and Human Rights. 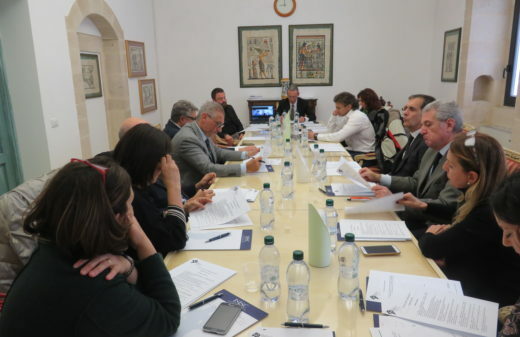 Institutional addresses, given by Mr. Sebastiano Musumeci, President of the Sicilian Region, Mr. Francesco Italia, Mayor of the City of Siracusa and Mr. Rosario Aitala, Judge of the International Criminal Court, will follow. The ceremony will proceed with the addresses given by Judge Giovanni Maria Flick, Honorary President of the Siracusa International Institute, President Emeritus of the Italian Constitutional Court, and former Minister of Justice of Italy; Professor Paola Severino, Vice President of the Siracusa International Institute, former Minister of Justice of Italy, Vice President in charge of International Relations of University LUISS Guido Carli and President of the Italian National Group, International Association of Penal Law (AIDP); Mrs. Emma Bonino, Italian Senator and former Minister of Foreign Affairs of Italy; John Vervaele, President of the International Association of Penal Law (AIDP) and Professor in Economic and European Criminal Law at Utrecht University. Click here for reading the news in Italian.